Today is the happiest day for Chanyeol’s sister. Announcer Park held a wedding ceremony with Mr. Hong, who has been a journalist for three years, in Seoul, on the afternoon of October 13th. 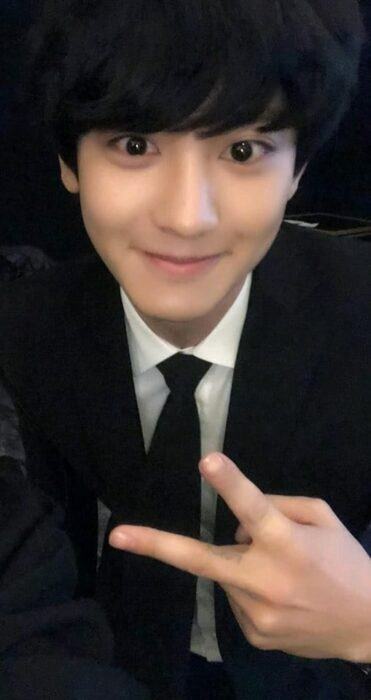 Chanyeol, her brother from EXO also attended the wedding ceremony. If you look at the pictures taken by the guests at that time, they were holding hands warmly taking pictures together. Chanyeol turned up in a neat suit on the day. The visual reminded people of an awards ceremony. 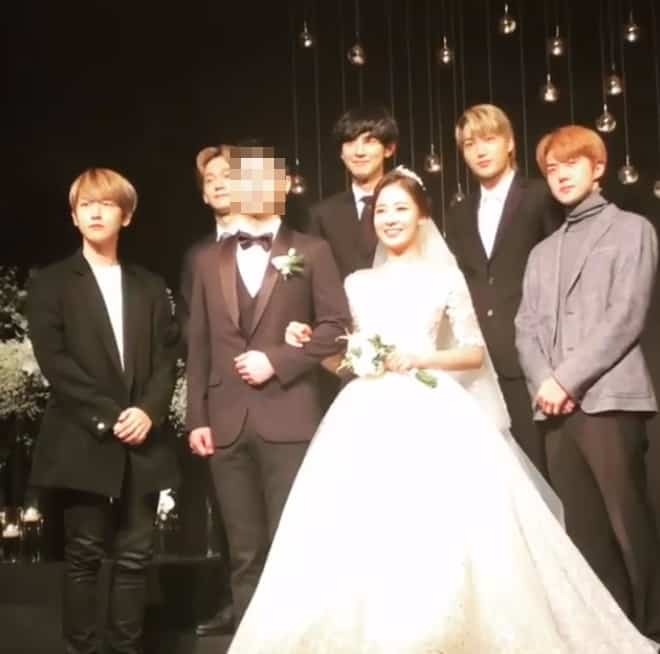 Other EXO members showed up in the wedding hall as well. Baekhyun, Chen, Kai and Sehun attended the ceremony to celebrate the wedding. Meanwhile, news anchor Park Yoora met her husband, Mr. Hong through an acquaintance’s introduction. After about a year of dating, they ended up with a wedding.